A Ritz goes with everything. One can enjoy a Ritz on a Christmas morning or on the Fourth of July. They taste good on sad days and they taste good on really sad days. I’m a crackers and cheese kind of guy. From the fanciest, smelliest spread-with-a-knife cheese to the imitation cheese I sprinkle over my nachos, I am fascinated with the feats a little mold can accomplish. My favorite way to mix my bread and dairy groups is to splurch a hearty orange dollop of spray cheese onto a Ritz cracker. 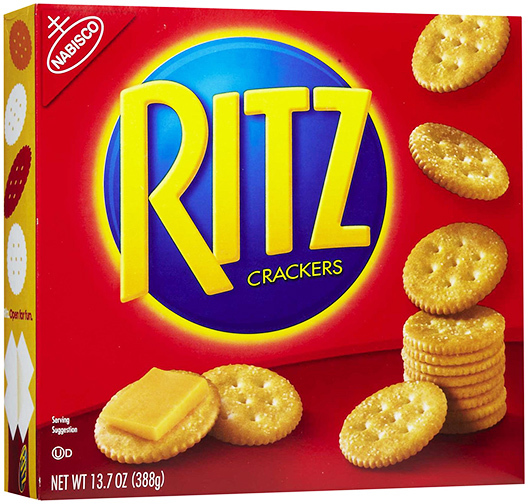 The original Ritz cracker, while it is made to be topped, cannot be topped. It is light, yet full. It is hard, yet will crumble at the slightest amount of pressure. The adorable subtlety of the salt works well with the blandness of the bread. It was just like how my girlfriend and I used to be. In my latest depression relapse, I visited my local dollar store. After all, a woman can leave you, but spray cheese will always be there. As I wandered the store with a can of what I like to call “fun salty frosting” in my hand, I absentmindedly reached for my good ol’ box of Ritz. It wasn’t until I left the store that I realized the crackers I had were whole grain. Rather than burn down the Nabisco headquarters for putting diet crackers in a box just as red as the non-diet crackers, I decided to sit and eat my heart-friendly dinner as if it were the real thing. 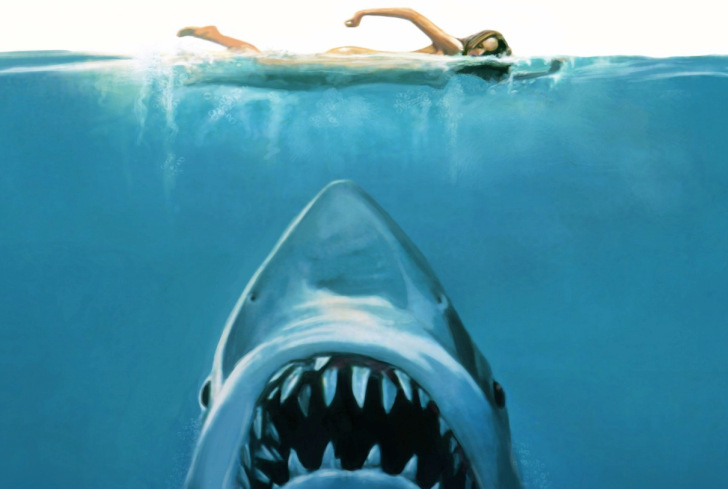 When I took my first bite of this heavier version of my favorite food, I felt something strange. I felt hope for the world. In fact, they rival the real ones. The crunch is louder than regular Ritz, and the whole grain flavor adds an interesting “grainy” flavor that seems made to complement aerosol cheese. I thought that perhaps the gods do not hate me. Perhaps if a food can be delicious and healthy, anything is possible. It would seem that I have a new favorite food. I don’t have to hold on to the past. Whole grain Ritz crackers cracked the whip on my mind.